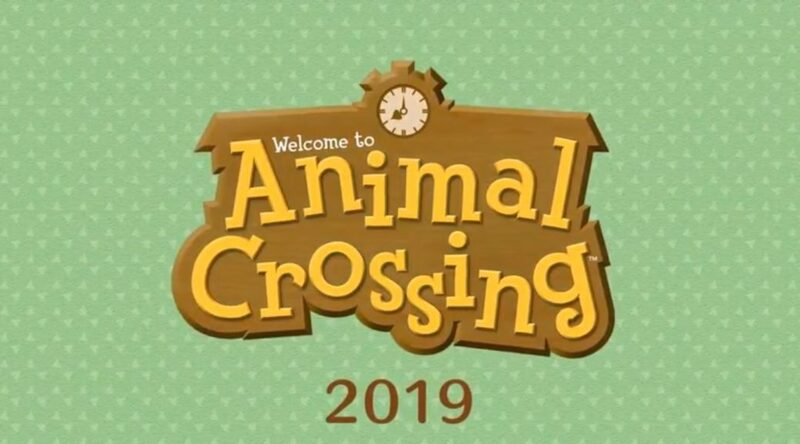 Although no one knows what are the videos’ contents, everyone speculates it to have something to do with the upcoming Animal Crossing game for Nintendo Switch due in 2019. Chances of this are high as official Nintendo Youtube channels have previously added or removed videos prior to the announcement of a new game. This has notably happened with Pokemon games. Perhaps the late April 2019 release could be true after all, if an announcement is on the way. Lunar New Year Is Back In Pokémon GO!